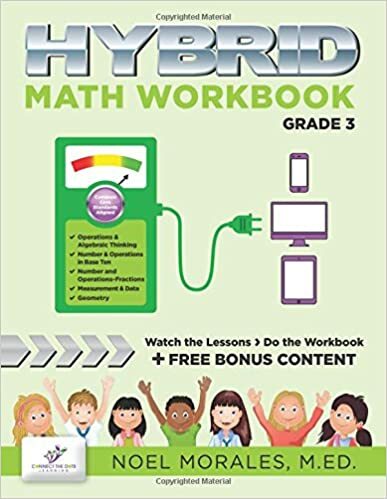 This Fourth Grade Common Core Workbook: Math Activities Volume 1 of 2 is filled with Fourth Grade Common Core Math Activities for all the Fourth Grade Operations & Algebraic Thinking, Number & Operations in Base Ten, and Number & Operations - Fractions Common Core Standards. 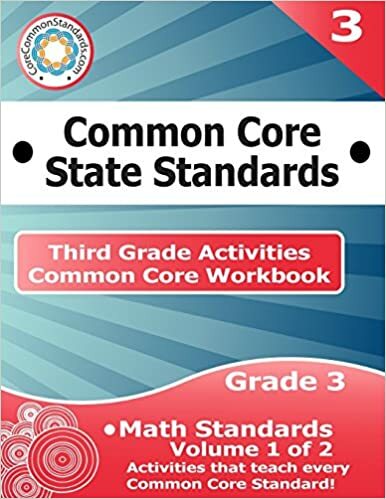 The Fourth Grade Common Core Workbook: Math Activities Volume 2 of 2 is available as a separate workbook and includes Math Activities for the rest of the Math Common Core Standards, including Measurement & Data and Geometry. 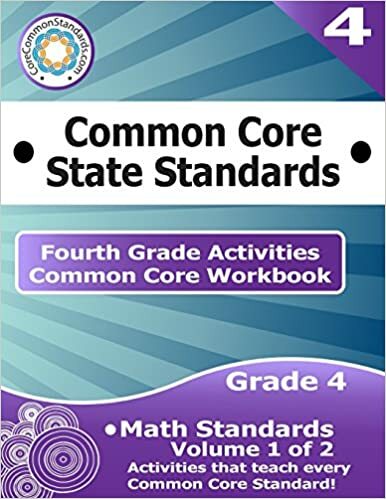 Use these high quality Math Activities to teach the Common Core Math Standards! 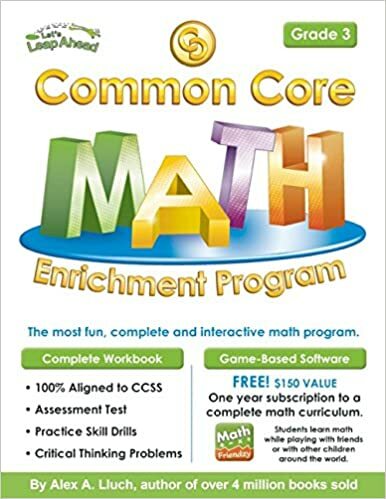 Combine this workbook with the Fourth Grade Common Core Workbook: Math Activities Volume 2 of 2, Fourth Grade Common Core Workbook: English Activities Volume 1 of 2, Fourth Grade Common Core Workbook: English Activities Volume 2 of 2, Fourth Grade Common Core Workbook: Worksheets, and the Fourth Grade Common Core Assessment Workbook, and you will have all of the tools you need to teach and assess the Fourth Grade Common Core Standards! 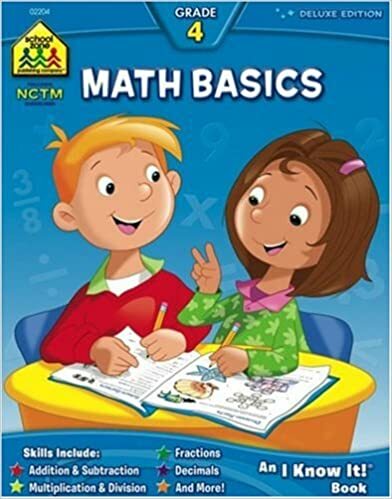 Fourth Grade Common Core Workbook: Math Activities: Volume 1 of 2 is a educational Book By CreateSpace Independent Publishing Platform; Workbook edition .It helps students in grades 4.